Thanks to Instagram’s new product tagging functionality, there’s even more room to bring fresh revenue to your business! With Instagram currently being the fastest growing social network, now is a great time to showcase your products front and center within your feed. 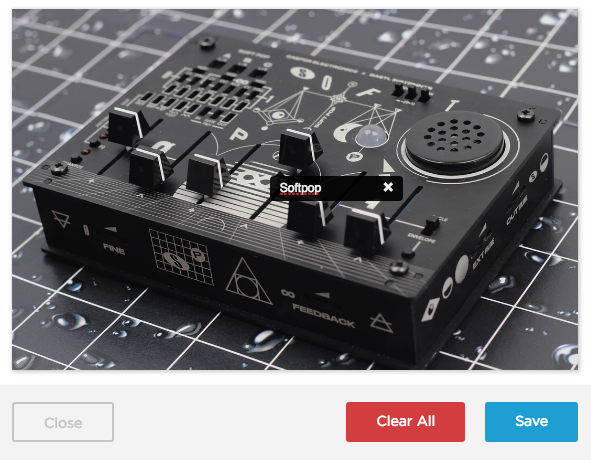 From start to finish, here’s how to tag products on Instagram. You need to convert your profile to a business account if you have not already done so. This unlocks business features, analytics and insights for you that are not available if your account is a private one. 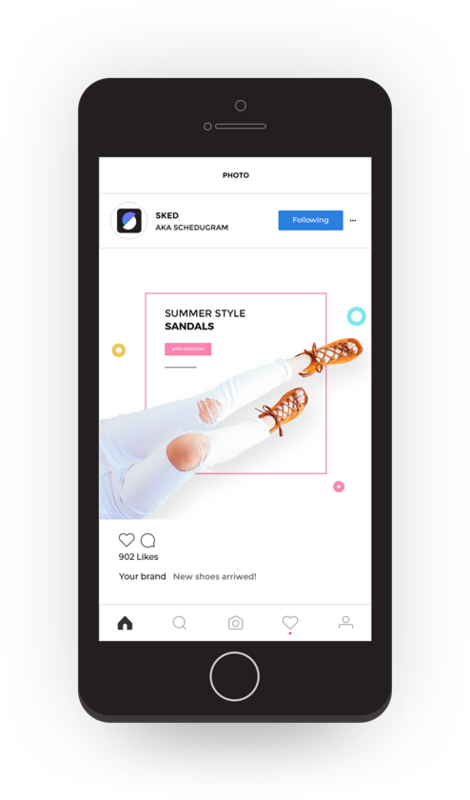 The next step in learning how to tag products on Instagram is gaining approval by Facebook to set up shopping on Instagram. Ensure that your store is selling physical items that match Facebook’s Merchant Agreement and commerce policies. We recommend that you review Facebook’s terms and conditions. 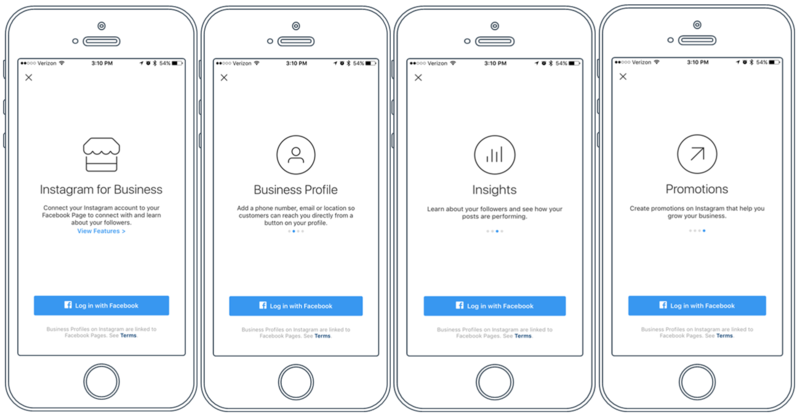 The final step is to connect your business profile to your Facebook product catalog. 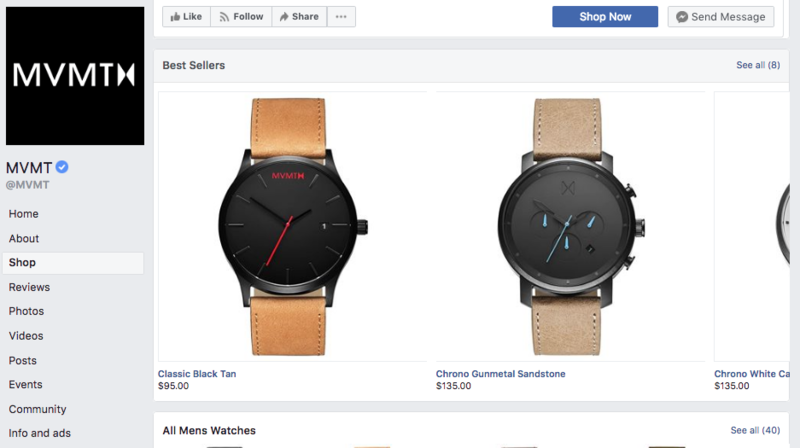 Your Facebook product catalog is a listing of all the products you sell. There are a few different ways you can put this together. To find out more, read Instagram’s guide to setting up shopping on Instagram. If you have questions about your Facebook product catalog, get in touch with Sked Social. 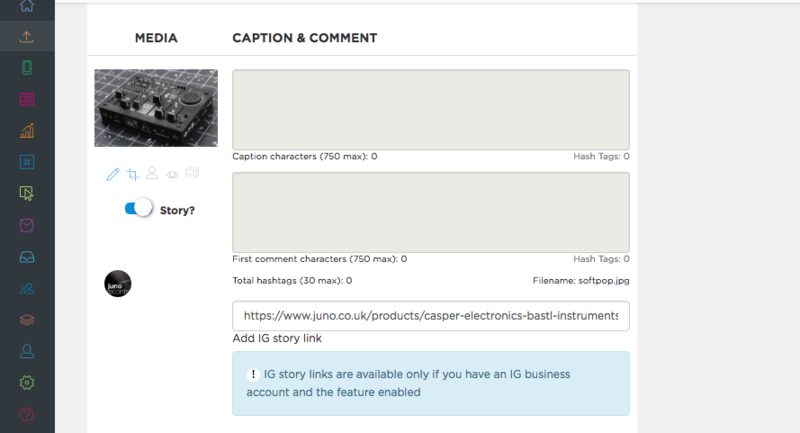 To tag your products in your Instagram posts, you need to make sure you have the product tagging feature enabled. This is done in the Settings section of your Sked account. Using the menu on the left of the Sked app, select the ‘Settings’ tab (second from bottom). Scroll down to ‘Beta features’ and turn on the toggle that is next to ‘Enable Product Tagging’. You should now be all set to start tagging your products. Before you get started with learning how to tag products on Instagram you need to make sure your content pops. As with all of your posts, your tagged content should fit within your feed’s aesthetic. It’s best to integrate your product posts with lifestyle content to achieve a varied mix, as most social media users can smell a sales pitch from a mile away. Next, Upload and edit your image as you usually would via the ‘Upload Posts’ section of the Sked app. This includes adding your copy, hashtags, location and first comment. Now that your image has been processed, you can begin to tag your products. Click the blue shopping bag icon below the image preview. Please note – it is best practice to make all edits to your image before beginning the product tagging process. This step is crucial in learning how to tag your products on Instagram with Sked Social! The ‘Tag Product’ screen will now load. Click anywhere on the image to place your tag. Avoid tagging near the very edges as tags in these areas can ‘click’ outside the taggable area when Sked posts. When you are happy with your product tags, click the blue ‘Save’ button at the bottom of the ‘Tag Product’ screen. Now that you’ve tagged your product(s) and saved your post, it is recommended practice that you verify your tagged products before your content goes live. 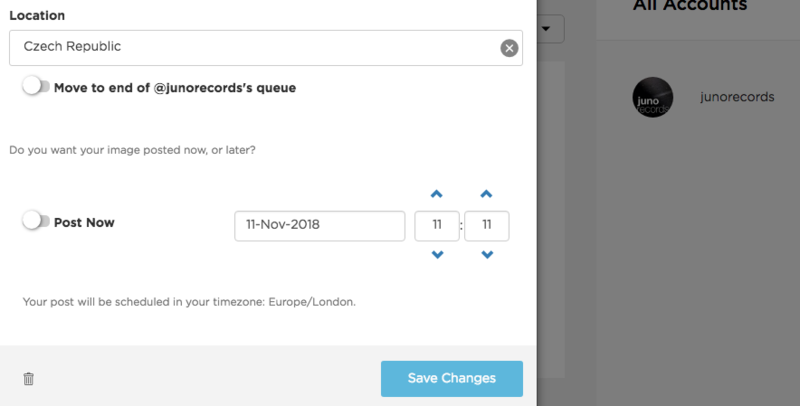 Schedule as normal, selecting the time and date that you would like your post to go live. On the ‘Upcoming Posts’ section of the Sked app, you’ll see your scheduled post. You can confirm that the product tags have saved by checking for the shopping bag icon. It will appear below the scheduled post. The corresponding number indicates how many product tags have saved. Now that you know how to tag products on Instagram, you can also look into doing this via Instagram Stories. You’ve already converted your profile to a business page, which means that you can add links to Instagram Stories if you have at least 10,000 followers. To do so, upload your image post as usual. Toggle the Story option to the right until it turns blue. Next, add your link in the box located beneath the first comment caption box. We hope you are now up to speed with how to tag products on Instagram. Start including Instagram product tagging in your Instagram strategy today. Why not get started with product tagging by signing up for Sked Social’s 7-day free trial? 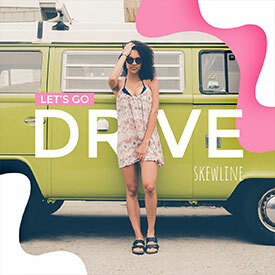 As an all-in-one social media platform that allows its users to post directly to Instagram, Facebook, Pinterest and more, Sked is the first step in engaging authentically with your followers. 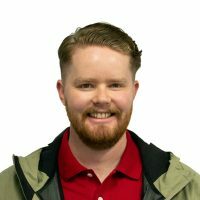 Hi, my name is Patrick Swift, and I work for Juno Records’ marketing department as Social Media and Content Assistant, which includes handling all of their social media networks.